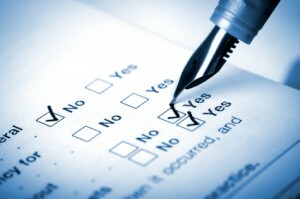 The LCA survey by Bluehorse Associates has just been released. Over 100 LCA practitioners from all over the world participated in the survey. It covers a range of experiences in LCA as well as both product and process-based LCA. It also covers a wide range of sectors, particularly agriculture and food & drink. The survey contains a number of very interesting findings, including the surprising statistic that only 28% of practitioners are always asked to work to an LCA standard and only 5% are always peer reviewed. Carbon is also asked for in 100% of LCAs and therefore the need to adhere to a standard is even more critical in ICARB’s view. These are yet more examples of ICARB’s key drivers for bringing sectors and fellow practitioners together to develop standardised carbon accounting in a coherent, cross-disciplinary form. This entry was posted in Top news on March 9, 2011 by Ric. Excellent surevy with good, clear highlighting of issues ahead for ICARB and where such an intitiative is needed.